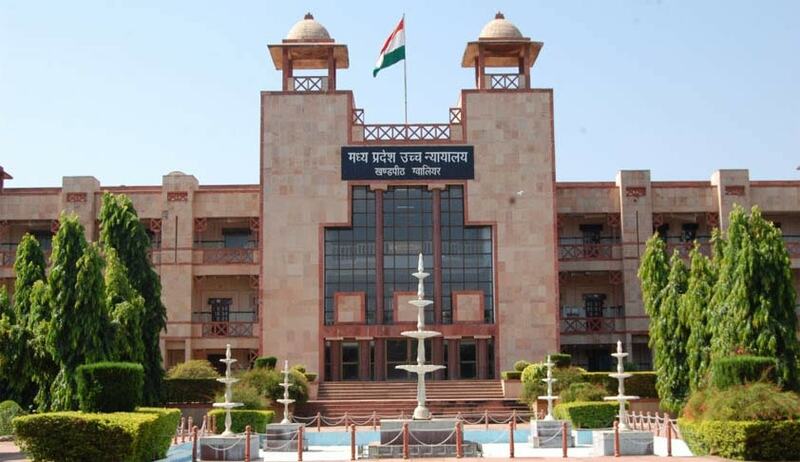 The Madhya Pradesh High Court has held that the jurisdiction of High Court under Article 227 of the Constitution of India cannot be exercised to correct all errors of a judgment of a Court acting within its limitation. Such jurisdiction can be “exercised where the orders is passed in grave dereliction of duty or in flagrant abuse of fundamental principles of law and justice”, the court observed. The court upheld the order of trial court that dismissed an application filed by the petitioner under Order 16 Rule 1 of Civil Procedure Code to summon a particular witness in his divorce case. The court found on the date the issues were framed in the divorce case the petitioner did not filed any list of witnesses nor made any request to summon a particular witness. Justice Vandana Kasrekar held the trial court has not passed the order “in violation of fundamental principles of law and justice warranting interference of this Court under Article 227 of the Constitution”. The court dismissed the petition challenging the trial court order.